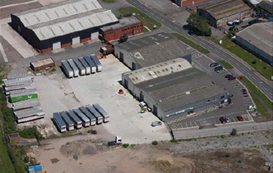 Caisson Investment Management and its JV equity partner Parabola Capital have acquired the Bridgwater Portfolio for c.£8.5m from the administrators for London and Westcountry Estates. 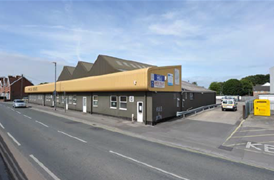 The portfolio comprises c.195,000 sq ft of space across seven multi-let industrial estates and 59 units. The transaction represents a net initial yield of c.11.15%.